Appearance : Silver gray metallic luster . 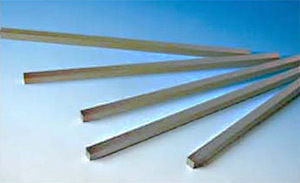 Main application : W-1 is used for making the pole , wire drawing , or doing steel-making additive . W-4 is used as the steel-making additives .